One of our best prints of 2018. 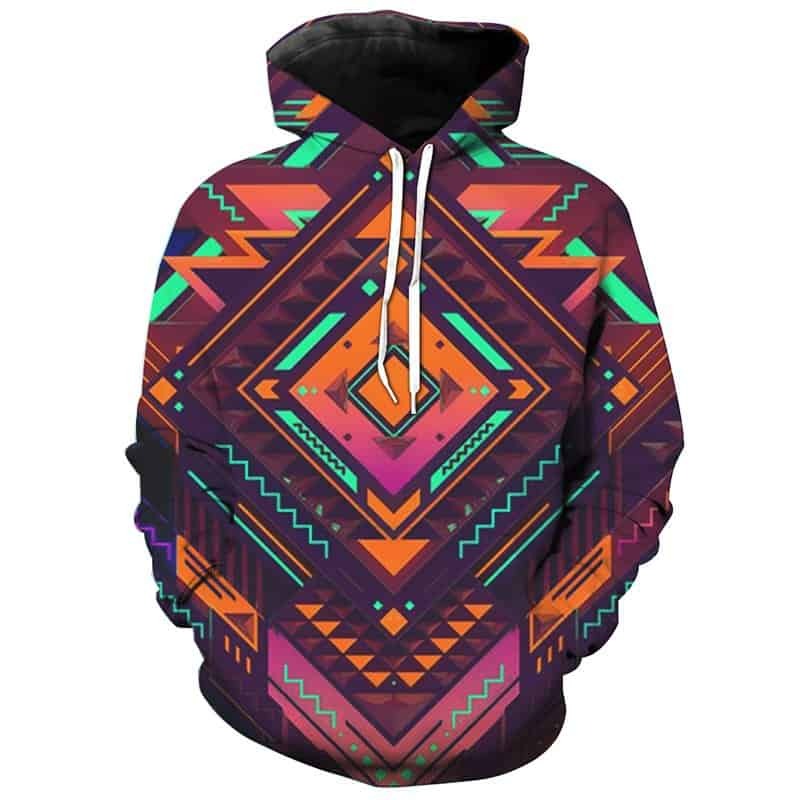 This Geometry Pattern Hoodie contains the perfect blend of shapes, patterns and colors. The complexity in the print is incredible. We definitely recommend this hoodie to anybody who wants a cool and stylish hoodie to wear. The hoodie is comfortable to wear, looks fashionable and is wearable anywhere. It was designed for both male and female.